It looks like an especially odd move now that Gen VI has removed it, but the fundamentally different EXP system introduced to the Pokémon series in its fifth generation was pretty good. 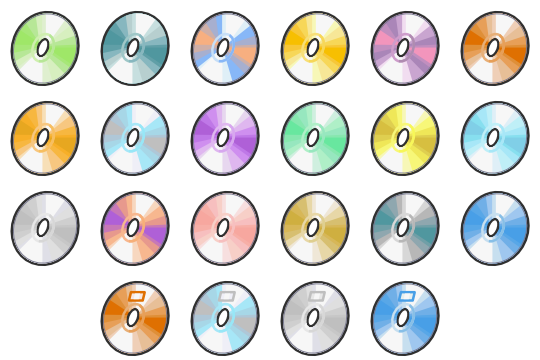 Whereas every other generation granted your Pokemon a set amount of experience points based on the opposing Pokemon you defeated and the circumstances of your battle, Black and White brought each Pokemon’s relative level into account, awarding less EXP for toppling lower-level foes and more for overcoming a higher-level opponent. The system resembled a more traditional RPG setup, the idea being you’d be less rewarded for devoting all your training time to one single Pokémon. It worked, at least in my case, encouraging cathartic moments of triumph whenever a lesser-used member of my team received a shower of EXP post-KO. 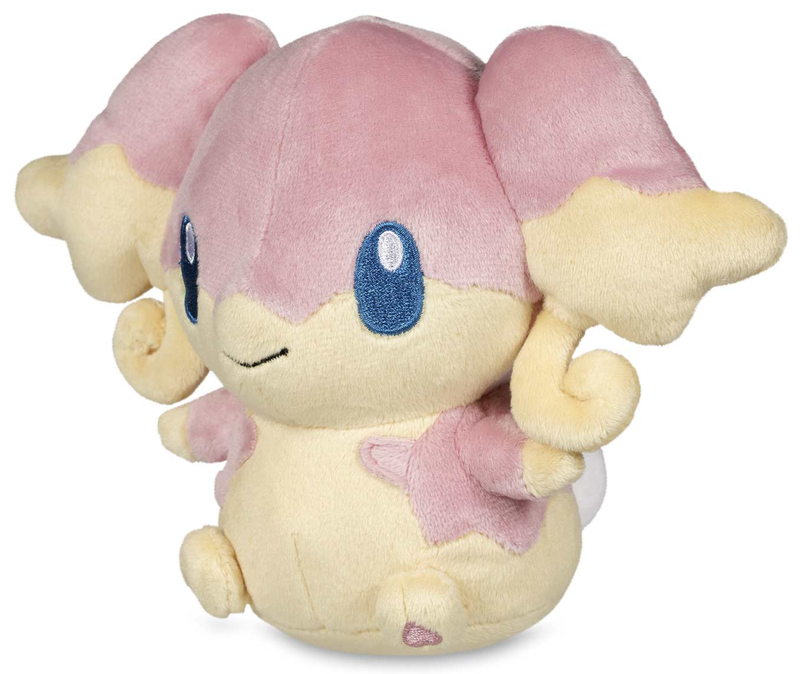 What’s more, the system led to comically gigantic numbers whenever you introduced a freshly hatched Pokémon to a high-level Audino. You’ve got to admire the courage of the development team behind Pokémon Black and White. It would not have been easy to commit to a design philosophy that completely ignores all previously created Pokémon and introduces a whole new batch of 150-odd monsters. And yet said philosophy did succeed in making things feel fresh throughout the game. 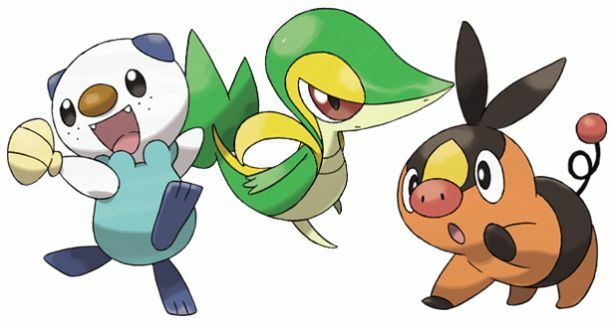 Even if many of Gen V’s new Pokémon were essentially reinterpretations of the same real life animals that Gen I used as inspiration, some of these new takes arguably resulted in better Pokémon, and there were plenty of fresher designs introduced too. 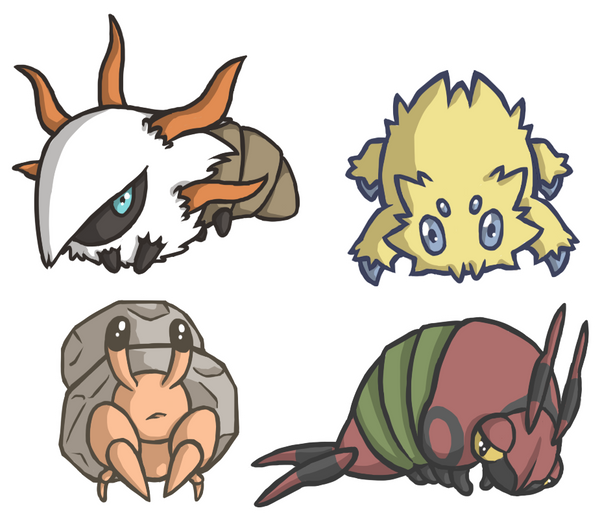 There are several ‘mons I could single out, but particular mention must go to the entirety of Gen V’s bug-type offerings, which were far from the weaklings that older generations thought worthy of introducing. With cool designs, well-implemented secondary types and stats that were nothing to sneeze at, they gave the once joke-worthy type a huge competitive boost. Also, Joltik is absolutely one of the cutest Pokémon ever made. After Gen IV’s physical/special split had finally fixed up the last of the original Pokémon games’ major mechanical flaws, Game Freak found itself up against a wall in terms of how to move the competitive metagame forward in a meaningful way once more. In addition, amongst an increasingly connected online videogaming world, the fabled developer was struggling to get players engaged in its cross-media efforts, despite plenty of promotional goodies on offer throughout the late 2000s. The solution to both problems came about in the form of the Dream World, a web-based extension to any Black or White cartridge that allowed willing players to grow berries and find items to take back to their games. 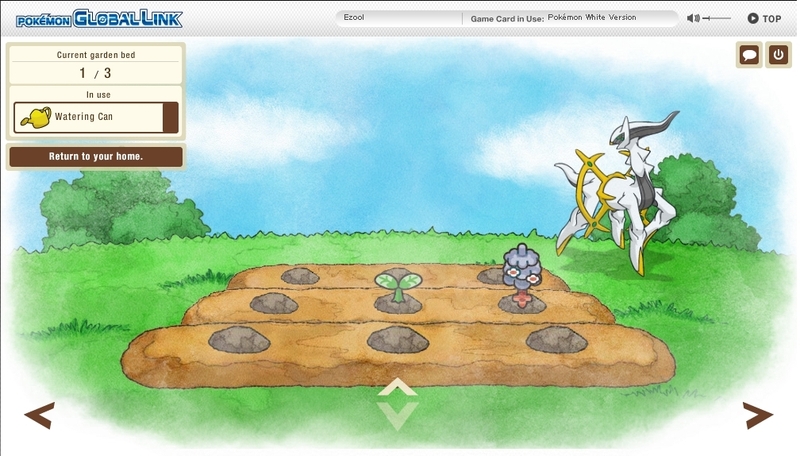 It also offered some light space customisation options to people suffering from Secret Base withdrawals, but more importantly, its basic minigames granted access to rare Pokémon with mostly all-new “hidden abilities”. Several of these abilities were positively game-changing for the Pokémon attached to them, raising some competitively neglected ‘mons up into the spotlight in much the same way that Gen III’s introduction of abilities had done almost a decade earlier. Cue another significant shake-up. And for the record, some of those minigames were quite addictive to boot. 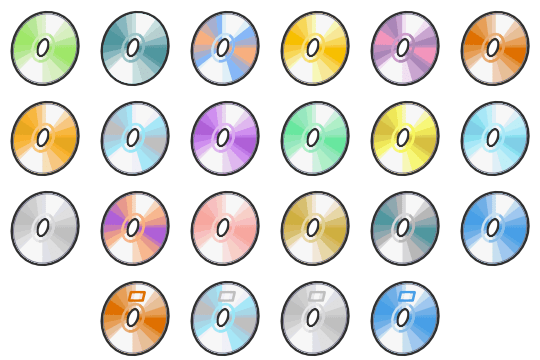 Arguably Generation V’s greatest contribution to the ongoing mechanical refinement of the Pokémon series, the decision to remove the use limit from the ever-treasured move teaching tools known as Technical Machines (TMs) was a highly praised one. For good reason, too, as it eliminated the need for more scrupulous players to hoard their TMs, waiting for “the right time” to teach a move – usually to a male so the move could be passed down to a wide range of descendants. 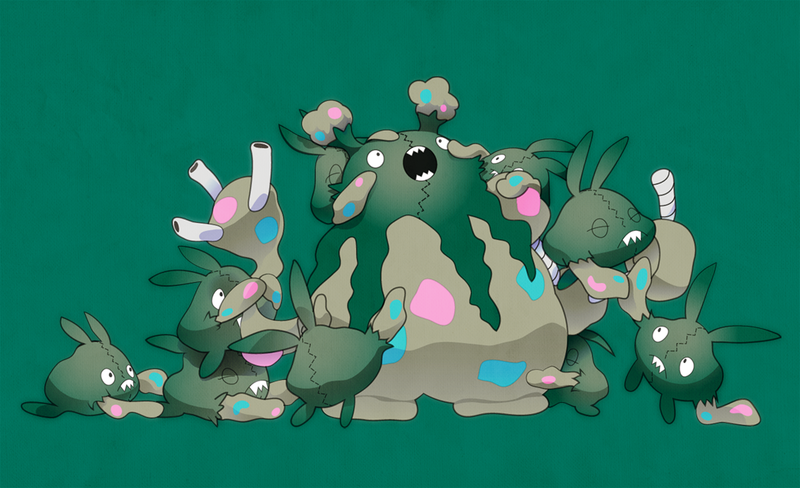 After several generations of the same painful restrictions, the difference between TMs and their always-unlimited HM cousins began to look quite arbitrary indeed – breeding and training the right Pokémon to fit a role was difficult enough already! So the new and highly improved TM system came as a huge relief, as much as anything else. Talking about the main series Pokémon games in relation to engaging storytelling isn’t something that happens all that often, to put it mildly. Indeed there are very few series in all of videogames that are more formulaic in their narrative structure than Pokémon. So Gen V stands out like a sore thumb for the strange, intriguing, and even surprising things it does with its plot. Though the story essentially still boils down to the same eight-badge skeleton that holds other generations together, said skeleton rarely feels more extraneous than it does in Gen V. In Black and White, you arguably don’t even play the main character. Rather, you come in and out of contact with the enigmatic and troubled borderline-superhero known only as N, who wants nothing more than to see morality in “black and white”, while his associates Team Plasma ask pointed morally grey questions about the assumed rules of Pokémon logic. Sitting in the place of your standard Elite Four Champion battle is a twisted, downright creepy sharp left turn that brings everything to a head, and then come the sequels, Black 2 and White 2, which might as well have had “We kinda have to do this eight badge thing even though we don’t really want to” as a subtitle. They get tutorials out of the way faster than any games before them, are littered with call-backs to the first games and seem obsessed with tying up their loose ends, promoting huge side events like the excellent Pokémon World Tournament over the standard quest at every opportunity. Every new Pokémon generation brings with it the odd experimental failure, and one of Gen V’s greatest was surely the double-pronged offering of Triple Battles and Rotation Battles. The former seemed like a natural evolution of the Double Battles introduced back in Gen III, but introduced just enough new rules and restrictions that much of the direct, bait-and-switch, mind-gamey appeal of Pokémon battles was lost under the weight of the new stuff. The battle style didn’t quite catch on anywhere significant, and its role in the series has been shrinking ever since. Rotation battles followed a similar trajectory, despite the intriguingly straightforward guesswork conceit at their core. Perhaps the biggest nail in the coffin of these new types of battle was their very minimal presence in the original Gen V games. If Game Freak wasn’t even confident in them, could they really expect players to be? When I heard that Pokémon Black 2 and White 2 would be bringing a difficulty system to the series for the first time ever, I nearly shed a tear of happiness. Pokémon main stories had become notoriously easy to breeze through for veteran players, and by Black and White stretches of the main story had begun to feel more and more like hum-drum obstacles standing in the the way of the good postgame stuff – at least to me. So the prospect of a steeper challenge – even if only marginally – was more than a little exciting. 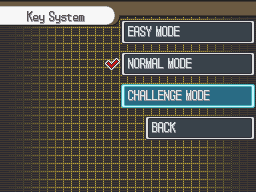 But alas, for some stupidly arbitrary reason, “Challenge Mode” could only be unlocked by connecting your game to a friend’s copy of Pokémon Black 2, as long as he or she had seen the credits at least once. Yep, that’s right. So naturally I bought an extra Black 2 and paid a friend of mine to finish the game within 48 hours so I could access the new mode. But I’m a little insane, a lot financially irresponsible, and definitely an exception. Why hide such a fantastic, long-requested feature behind such a high wall? Ridiculous. Pokémon Black and White came out on the same piece of hardware as the five previous Pokémon games, so they had to differentiate themselves from what had come before from a visual standpoint in order to feel like they were part of a new generation. The problem was that, four years on from the launch of Diamond and Pearl – not to mention mere weeks away from the launch of the 3DS – the ol’ DS looked a lot less powerful than it once had. What Pokémon players got as a result was a new, more rugged art style, draped in textured shadows and whitewashed with muted colours to give the impression of a more serious tone. This may have fit the major story beats of Pokémon Black and White, but if you ask me it did the rest of the game no favours, as it sucked out a certain degree of trademark Pokémon whimsy from proceedings. It also took some of the shine off the hard, pixelated edges of Gen V’s ambitious camera sweeps and perspective changes, and ensured that despite their release timing, Black/White/Black 2/White 2 haven’t quite aged as well visually as Diamond/Pearl/Platinum/Heart Gold/Soul Silver. Luckily Gen VI brought the fun back to the presentation of the series. I know I just praised the designers of Pokémon Black and White for their brave decision to start with an entirely clean slate Pokedex-wise, but there are two sides to that decision’s effectiveness. When you add more than 150 brand new Pokémon, the law of averages dictates you are going to end up with some duds. I’m not necessarily talking about visual design duds here – though those definitely do exist – but rather shortcomings in the other, more important aspects of design. Gigalith, for example, can’t really escape from the shadow of original ‘mon Golem in terms of unique attributes, while the much-maligned ice cream Pokémon Vanilluxe turns out to be one of the dullest, stock-standard ice-type Pokémon you could hope to find when you actually use it. The same can be said of the already visually boring Klinklang, only for the steel type. Again, many of Gen V’s Pokémon are good fun, and overall the generation did a decent job of balancing out the offensively-minded “power creep” brought on by Gen IV, but that only makes the odd Pokémon design choices stand out even more.